SHELL Turbo S4 X 32 is based on Gas-to-Liquid (GTL) full synthetic technology and has been developed to meet the demands of the latest high efficiency turbine engines. Designed to offer outstanding, long term performance under the most severe operating conditions minimizing deposit and sludge formation even under cyclic peak loading conditions. SHELL Turbo T 100 has been developed to offer improved performance capable of meeting the demands of the most modern steam turbine systems and light duty gas turbines, which require no enhanced anti-wear performance for the gearbox. Formulated with high quality hydrotreated base oils and a combination of zinc-free additives provide excellent oxidative stability, protection against rust & corrosion, low foaming and excellent demulsibility. SHELL Turbo T 32 has been developed to offer improved performance capable of meeting the demands of the most modern steam turbine systems and light duty gas turbines, which require no enhanced anti-wear performance for the gearbox. 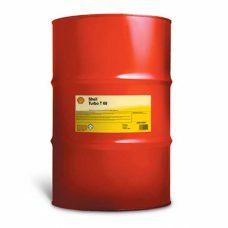 Formulated with high quality hydrotreated base oils and a combination of zinc-free additives provide excellent oxidative stability, protection against rust & corrosion, low foaming and excellent demulsibility. 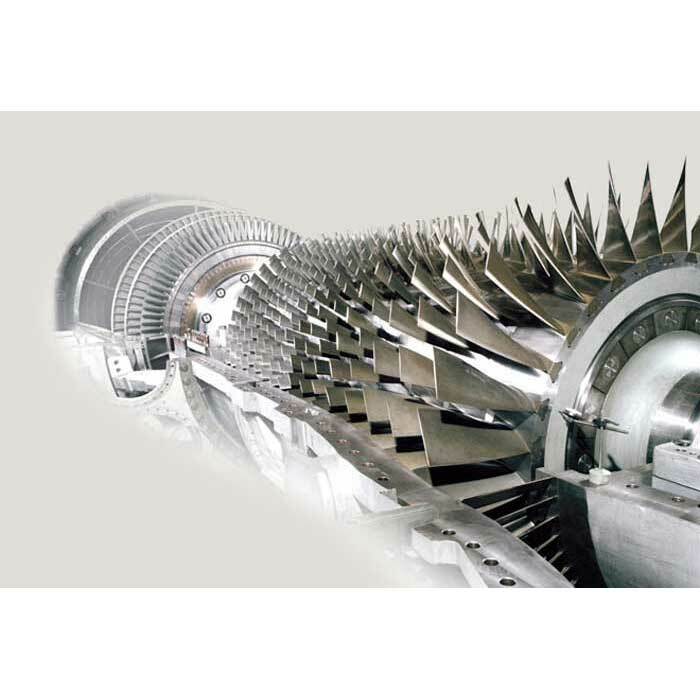 SHELL Turbo T 46 has been developed to offer improved performance capable of meeting the demands of the most modern steam turbine systems and light duty gas turbines, which require no enhanced anti-wear performance for the gearbox. Formulated with high quality hydrotreated base oils and a combination of zinc-free additives provide excellent oxidative stability, protection against rust & corrosion, low foaming and excellent demulsibility. 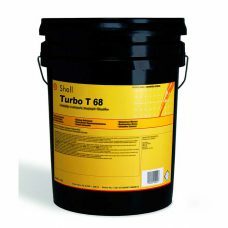 SHELL Turbo T 68 has been developed to offer improved performance capable of meeting the demands of the most modern steam turbine systems and light duty gas turbines, which require no enhanced anti-wear performance for the gearbox. Formulated with high quality hydrotreated base oils and a combination of zinc-free additives provide excellent oxidative stability, protection against rust & corrosion, low foaming and excellent demulsibility.